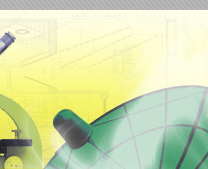 In INDIA the Industrial Designs Office is a part of the Indian Patent Office. The current legislation in Industrial Designs is guided by The Designs Act, 2000 and The Designs (Amendment) Rules, 2008. The head office of the Designs Office is situated in the city of Kolkata (previously Calcutta) and with receiving offices in Mumbai, Chennai and New Delhi. The economic value of any products lies in enhancing the aesthetic appeal of the same before its consumer’s .The essential purpose of design law is to promote and protect the design element of industrial production. 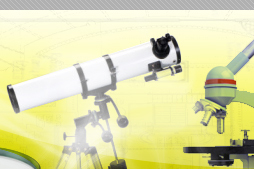 It is also intended to promote innovative activity in the field of industries. The existing legislation on industrial Designs in India is contained in the new designs Act, 2000. The present legislation is aligned with the changed technical and commercial scenario and made to confirm to international trends in design administration. 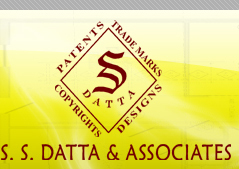 As a firm, S.S.Datta & Associates is earnestly in pursuit to safeguard the rights of the proprietor of Industrial designs. We are relentlessly working with manufacturers protecting their valuable Industrial Designs and also enforcing their rights in such Intellectual Properties. However, in the recent past, plenty of International organizations / companies are also seeking protection in the Indian market for their industrial designs and hence, this in turn have increased the number of Design applications in India by leaps and bounds. In order to successfully accomplish the increasing workload, the Firm has an array of experienced Design attorneys who co-ordinate with experienced paralegals to cater the various needs of domestic as well as international clients. 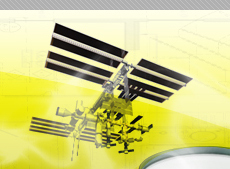 Litigation pertaining to Design infringement etc.